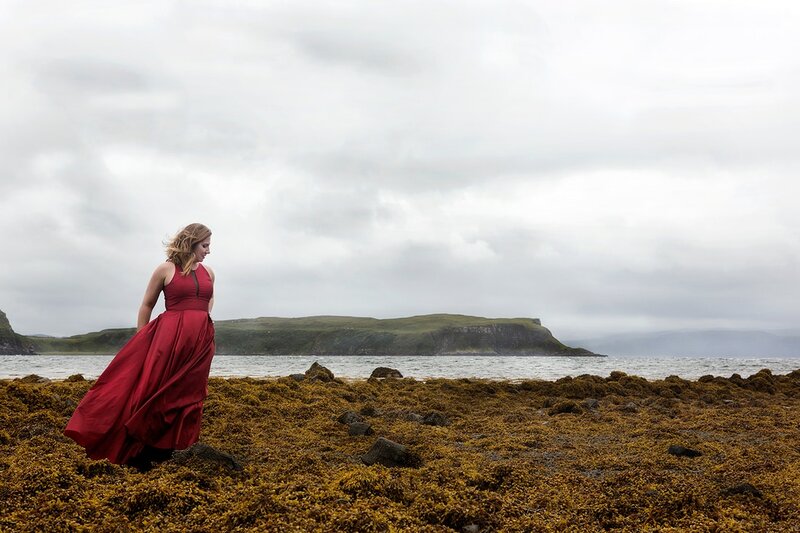 American soprano Laura Wilde has been praised by Opera News as having, “a ravishingly beautiful sound, [and] a fine sense of style and character.” The 2018/19 season includes many important role and house debuts, especially in Europe. At the Staatstheater Stuttgart, Laura Wilde will debut the roles of Fiordiligi in Così fan tutte and Agathe in Der Freischütz. She will also debut the title role of Katya Kábanová with Scottish Opera, Gretel in Hänsel und Gretel with Sir Andrew Davis at the Edinburgh Festival, and most auspiciously, will return to the title role of Jenůfa with the Santa Fe Opera. On the concert stage, Ms. Wilde will appear with the Elgin Symphony in Illinois for Strauss’ Vier letzte Lieder. In the 2017/18 season, Ms. Wilde performed the role of Ortlinde, as well as covering the role of Sieglinde in Die Walküre, part of David Pountney’s new Ring Cycle, at the Lyric Opera of Chicago, conducted by Sir Andrew Davis. Other engagements included a company and role debut at The Dallas Opera as Laura in Korngold’s rarely heard one-act opera Der Ring des Polykrates, Freia in Das Rheingold at Arizona Opera and the Foreign Princess in Rusalka at Des Moines Metro Opera. Additionally, she presented a solo recital and masterclass at South Dakota State University with pianist Craig Terry and performed Beethoven’s Symphony No. 9 with the Charlotte Symphony. 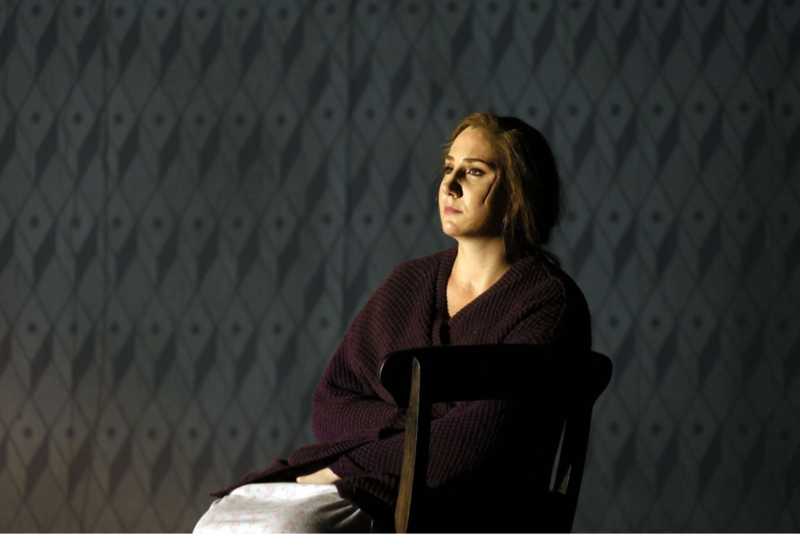 During the 2016/17 season, Ms. Wilde returned to the Lyric Opera of Chicago for a role debut as Freia in David Pountney’s new production of Das Rheingold. Other operatic engagements included the world premiere of Craig Bohmler’s Riders of the Purple Sage at Arizona Opera, where Ms. Wilde portrayed the role of Jane Withersteen, a role she first originated in the project’s workshops. Other engagements included Micaëla in Carmen with Nashville Opera and a return to Opera Theatre of Saint Louis as Vitellia in La Clemenza di Tito. A recent graduate of The Patrick G. and Shirley W. Ryan Opera Center at the Lyric Opera of Chicago, in the 2015/16 season, Ms. Wilde performed Marianne Leitmetzerin in Der Rosenkavalier and covered Marschallin. She also covered the Countess in Le Nozze di Figaro, Hanna in The Merry Widow and sang the role of Anna in Nabucco. In summer 2016, she made her European debut as the title role in Janáček’s Jenůfa, with English National Opera. In previous seasons at the Lyric Opera of Chicago, Laura Wilde covered Renée Fleming in Capriccio and the role of Marta in The Passenger. She also appeared on the mainstage as Kate Pinkerton in Madama Butterfly and a Flower Maiden in Parsifal. Additionally, she covered the roles of Berta in Il barbiere di Siviglia, the Foreign Princess in Rusalka, and Vitellia in La clemenza di Tito. 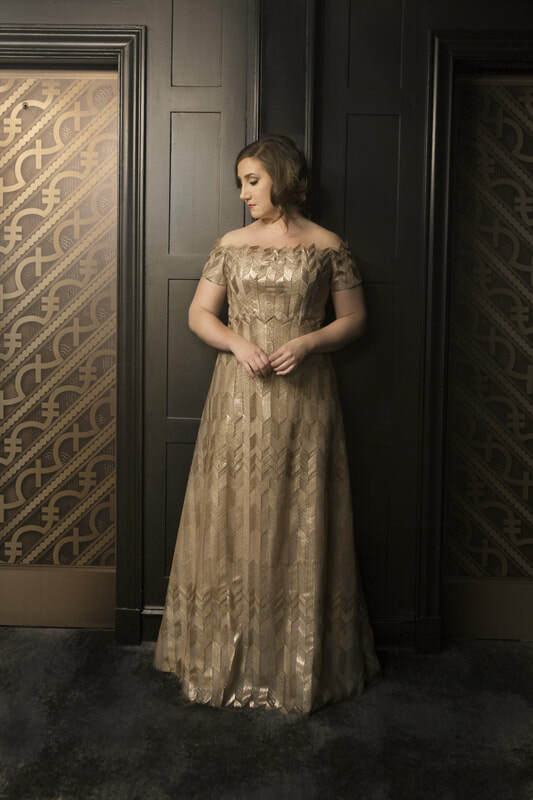 In the fall 2014, she shared the stage with mezzo-soprano Stephanie Blythe and baritone Quinn Kelsey in the inaugural season of Beyond the Aria recital series at Chicago’s Harris Theater, accompanied by Craig Terry. In the summer of 2015, Wilde sang the role of Lucy in Grant Park Music Festival’s concert performance of Menotti’s The Telephone. 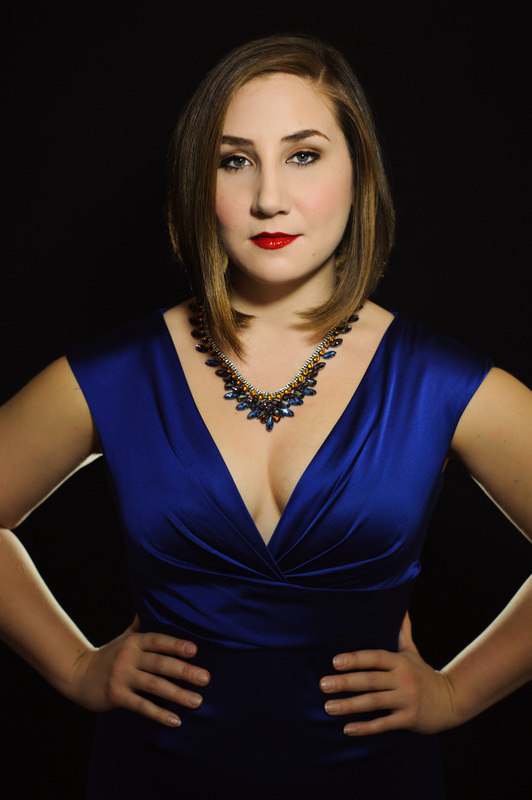 Before joining the Patrick G. and Shirley W. Ryan Opera Center and transitioning to soprano, Laura was a mezzo young artist with Arizona Opera, Santa Fe Opera, and Opera Theatre of Saint Louis. Originally from Watertown, South Dakota, Wilde’s love of music began with the trumpet. While attending the prestigious Interlochen Arts Camp as a trumpet player, she discovered her classical voice and was encouraged to pursue that musical avenue as well. She attended St. Olaf College for her undergraduate degree, focusing first on trumpet performance. Singing, however, became her true musical passion, and she graduated with a Bachelor of Music in Vocal Performance. Ms. Wilde earned her Master of Music degree from Indiana University, where she studied with Costanza Cuccaro. She is a winner of a 2018 Mabel Dorn Reeder Foundation Award from Opera Theatre of Saint Louis, 2017 Sullivan Grant award winner, 2016 Sara Tucker Study Grant from the Richard Tucker Foundation, as well as the 2016 Luminarts Women’s Voice Fellowship. She currently resides in Chicago and studies with Julia Faulkner. Website and content copyright © Laura Wilde, 2015. All Rights Reserved.